As Chief Operating Officer of Anonymous Content, Matthew Velkes is responsible for daily operations of the company as well as overseeing the company’s strategy as it relates to future growth. He works closely with the partners of the production/management company and reports to founder and CEO Steve Golin. Some of the company’s recently produced TV shows include True Detective, Homecoming, Maniac, 13 Reasons Why, Berlin Station, The Alienist, Mr. Robot, I Am the Night and One Dollar. The company manages over 600 talent and literary clients and produces commercials for some of the world’s largest brands. 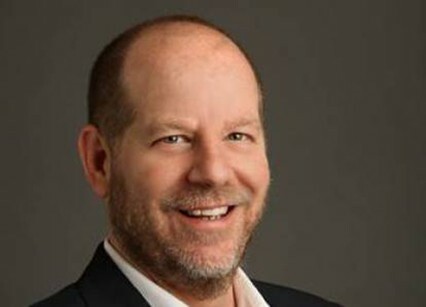 Prior to Anonymous Content, Velkes was COO at Village Roadshow Pictures Group. While at Village Roadshow, Velkes managed day-to-day operations and business development for the company, which has cumulatively generated over $16 billion in global box office sales since its inception in 1998. Prior to Village Roadshow, Velkes worked at Pandemonium Films, 20th Century Fox, and several investment banking firms. Velkes received a B.A. in International Relations and Economics from American University.